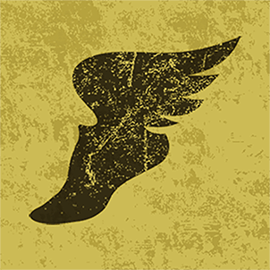 Call me Ishmael and come along for this adventurous 10k run on the high seas of of Vancouver's Cambie corridor. 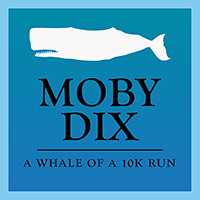 Call me Ishmael and join me for Moby Dix, a whale of a 10k run. Also known as Avoiding the Park, this 10-ish kilometre route from the Cambie Running Room heads up Ontario to 37th around the southeast perimeter of Queen Elizabeth Park. As tempting as it may be to turn at 33rd Avenue and run the gut up to the top of the Queen E hill, leave that conquest for another day. The hill on 37th will be challenge enough for your weary sea-legs. Cross over Cambie and reap the rewards of your climbing with a downhill rip on Heather back to 7th Avenue and then turn your ship portside to Laurel and over to Charleson Park. Turn starboard and follow the prevailing winds of False Creek back to Cambie. 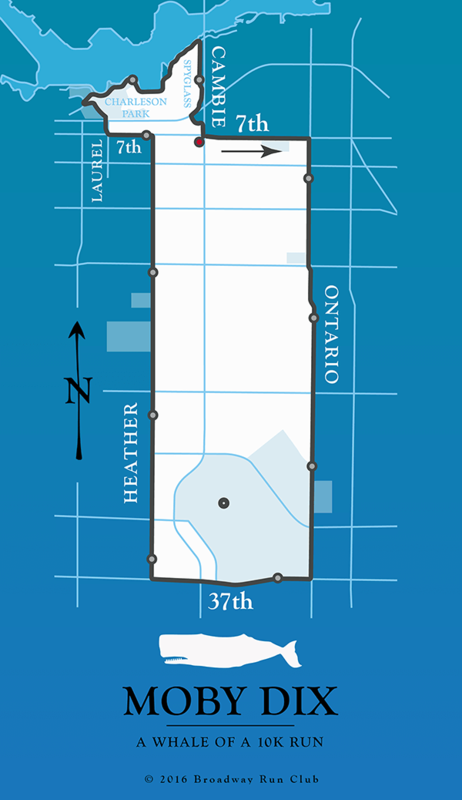 For a shorter version of the route, from Ontario Street, turn RIGHT on King Ed and then RIGHT again on Heather Street to rejoin the main route.